NDR has confirmed today that they will not be participating in the Junior Eurovision Song Contest 2018 in Minsk, Belarus. The broadcaster behind Germany’s participation in the Eurovision Song Contest has confirmed that they will not be making their debut appearance in the competition in Minsk, Belarus. NDR joins the national broadcasters of Bulgaria and Sweden in stating that they have no intention to compete in this years Junior Eurovision Song Contest. Germany one of the countries who was provisionally confirmed as taking part in the inaugural edition of the Junior Eurovision Song Contest in 2003. The broadcaster withdrew from the competition before it took place and was again announced as debuting in 2004 before not taking to the stage again in Lillehammar. Germany is the only Big Five nation to have not participated in the Junior Eurovision Song Contest. Eurovision.de which is operated by NDR as part of their Eurovision coverage has previously broadcast the contest online with commentary. 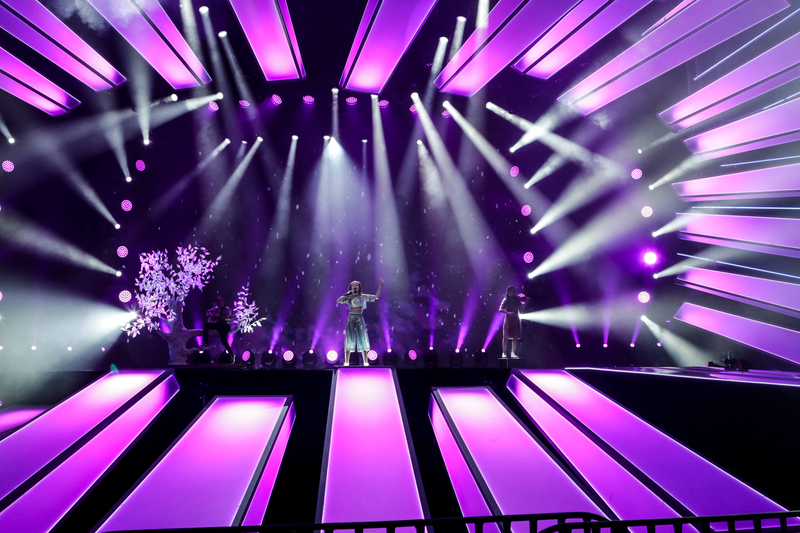 The official website for the Eurovision Song Contest in Germany had broadcast the contest between 2015 and 2016, providing a live broadcast alongside German language commentary for the competition. France return to the contest after having only appearing once at the contest in 2004. Wales makes their debut this year through Welsh language broadcaster S4C.